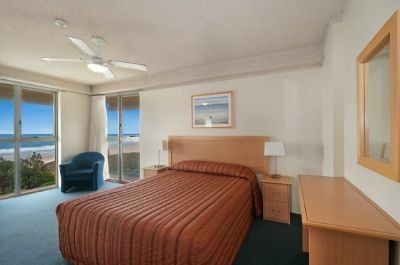 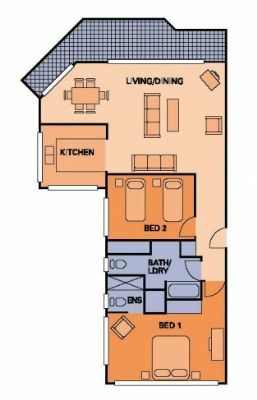 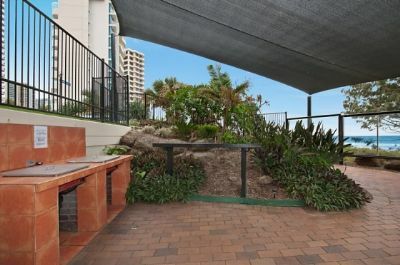 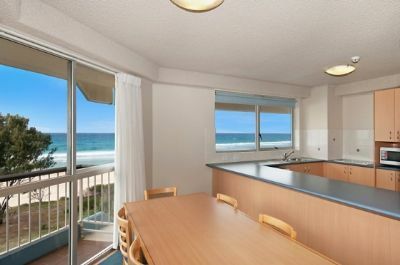 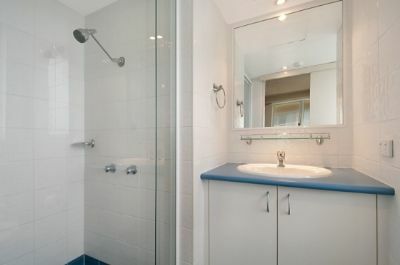 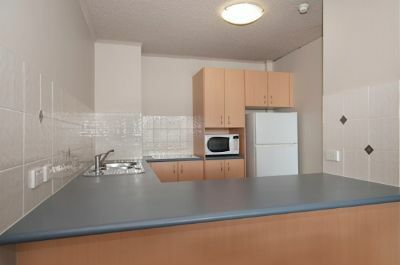 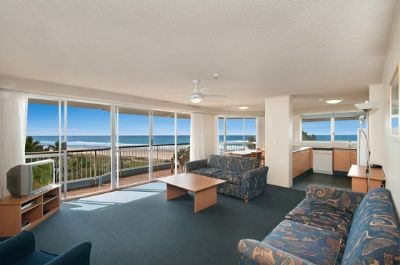 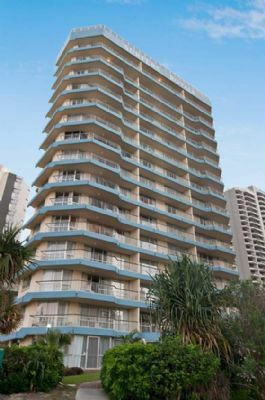 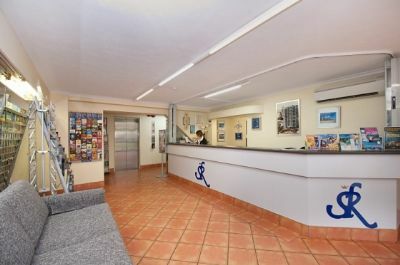 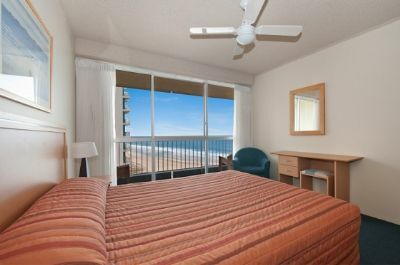 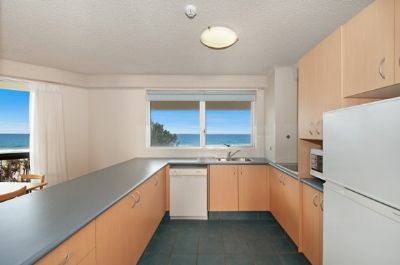 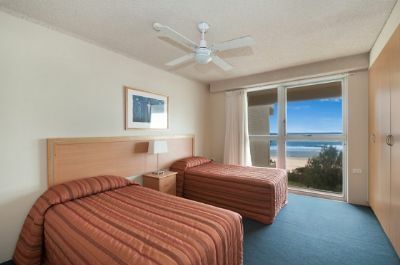 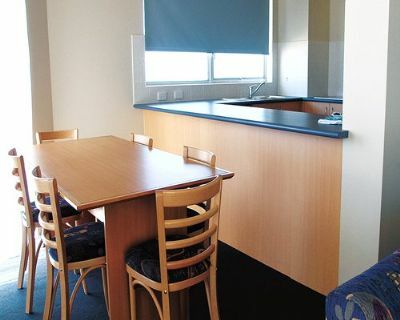 Situated on one of the world's most famous beaches, Surfers Paradise, is Surfers Royale. 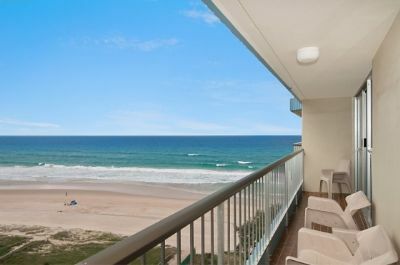 Visitors looking to buy, sell or rent timeshare resale will enjoy Surfing, sailing, parasailing, fishing, boating, golf, tennis, squash, hiking, shopping, dining, nightlife and horseback riding are just a few of the activities on the Gold Coast. 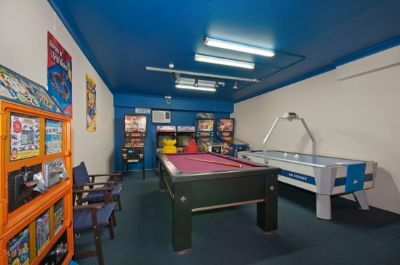 Visit Dreamworld, Seaworld or try your luck at Jupiters Casino. 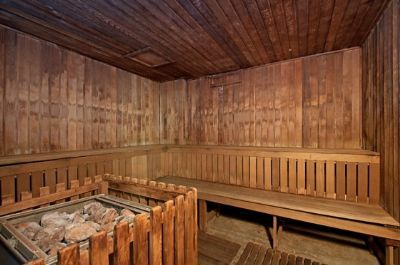 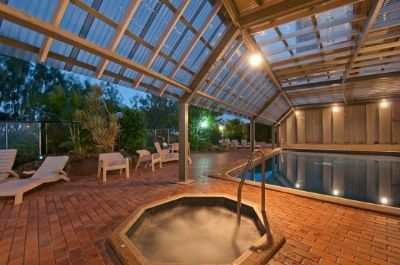 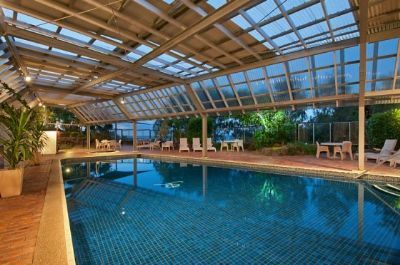 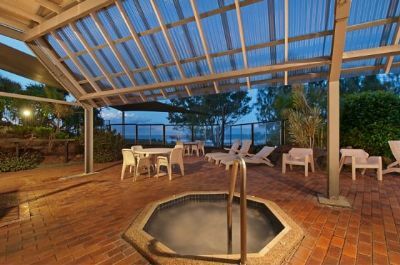 At the resort, laze by the pool or play a little half court tennis and don't forget to try an Aussie barbie. 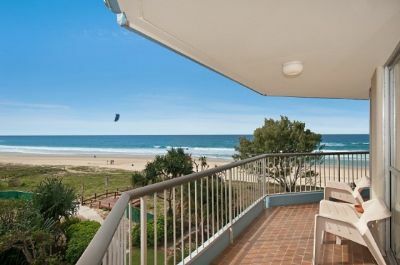 Right out your front door is the wide beautiful beach. 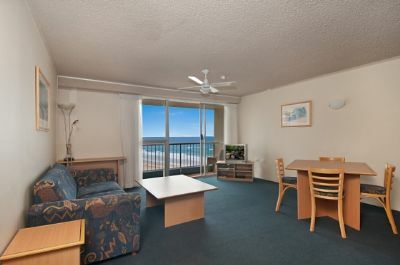 Take a beach walk to the shops, morning jog or take an evening moonlit beach stroll. 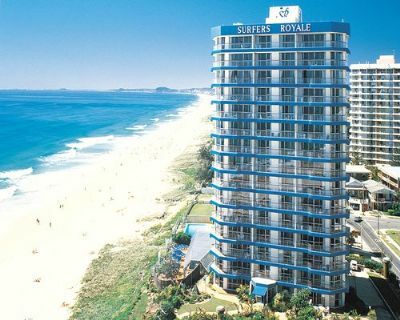 Contact Surfers Royale Specialist Today!